This part of my website is currently under construction. 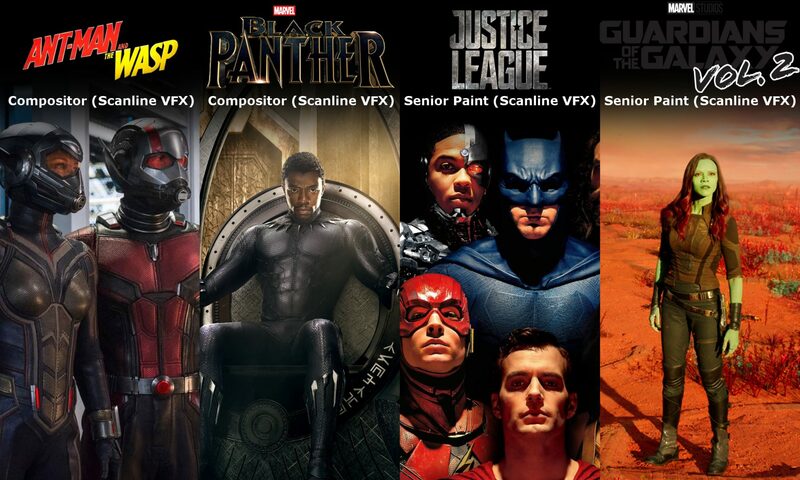 I’m hotly anticipating the home release of Black Panther, Ant-man and The Wasp and Meg so that I may compile an up-to-date compositing reel. In the meantime though, stay tuned for a much updated Roto/Paint reel containing some of my more complex shots completed while I was at Scanline VFX.